Cost characteristics and the impact on decisions. A general framework for making rational business decisions. Compound interest and present value. Tools for evaluating capital projects. 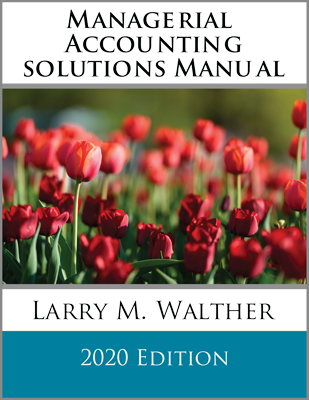 Chapter 24 examines analytical methods and reasoning that are applicable to management decision-making activities. The chapter begins with a presentation of cost characteristics, including emphasis on the concepts of relevant and sunk costs. 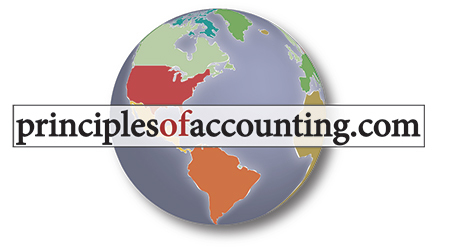 This is followed by the construction of a general frame of reference for decision making, which is then illustrated with examples related to outsourcing, special orders, and discontinuance of products/departments. The chapter then turns to consideration of the evaluation of capital expenditures. 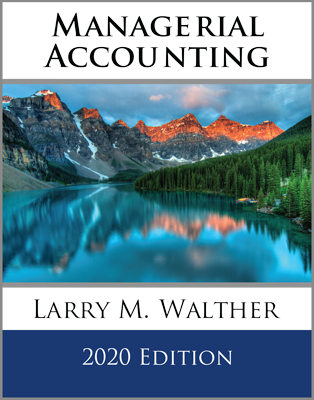 Such decisions are heavily dependent upon a number of intrinsic calculations related to future and present value concepts, and the chapter provides in-depth coverage of each. 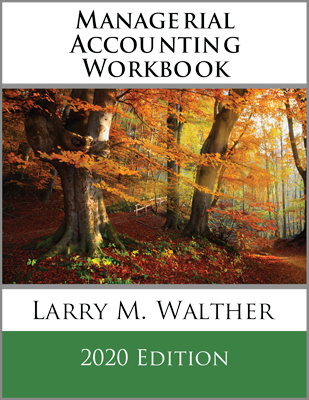 Next, the chapter shows how these considerations are utilized in net present value calculations and internal rate of return calculations. Alternative capital investment evaluation tools, like the accounting rate of return and payback method, are also examined.